One of the hardest parts after a large event is focusing on recovery. After getting used to spending so much time and energy on training for the race — whether it’s an Ironman or other distance for which you’ve been training — it can be tough to do less after the big event. Since Ironman a week ago, my body has felt sore – very tired and most definitely in “recovery mode”. I tried to run for the first time yesterday, and it definitely did not go as planned. I ran at a decent pace, but I definitely didn’t feel myself. I’m going to need a few more days before getting back into things fully! I think that the best way to approach post-race recovery — both to prevent injury and prevent yourself from going crazy from decreased volume — is to take things on a day to day basis. Listen to your body. Don’t run that extra mile if you feel a nagging pain in your foot. Don’t do anything too intense right away. With a few days of rest & relaxation — and maybe even a few full off days (meaning no workouts at all! No cheating :), it’s likely that you’ll be back to your old self in no time. If you find yourself going crazy from the decreased volume, sign up for a shorter race (like a sprint or even a short road race) to keep yourself motivated and in the swing of things in the short term. Relax, ice, stretch, eat, and take some time to appreciate your accomplishment from your big race before you rush into full volume training again! Even a week off can make a big difference. 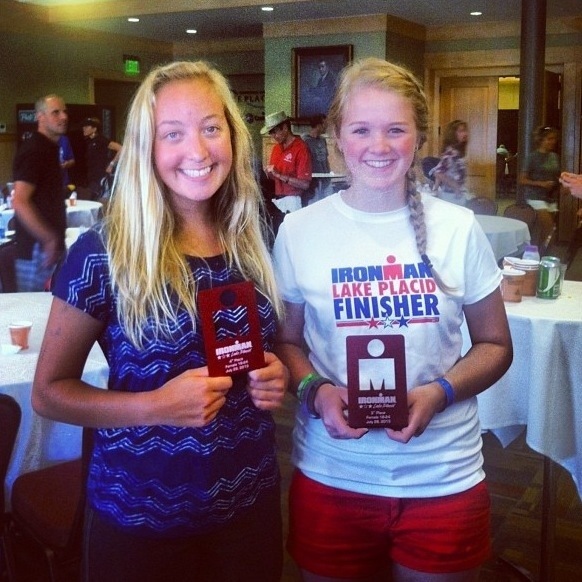 3rd and 4th place at IMLP! 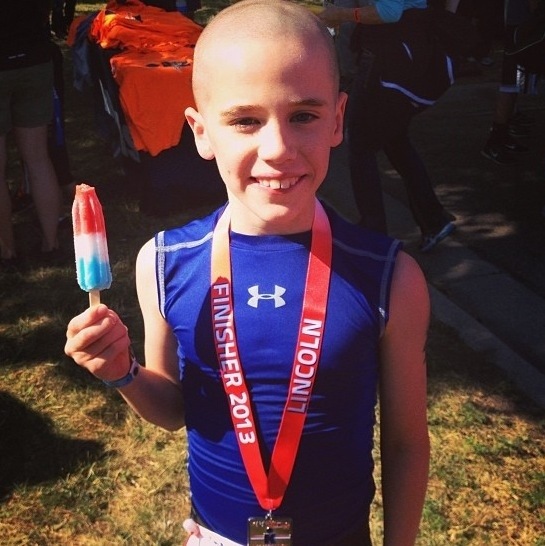 YT Ambassador Luke enjoying an ice pop after a race! How do you approach recovery after a big race? Have your strategies worked for you in the past?